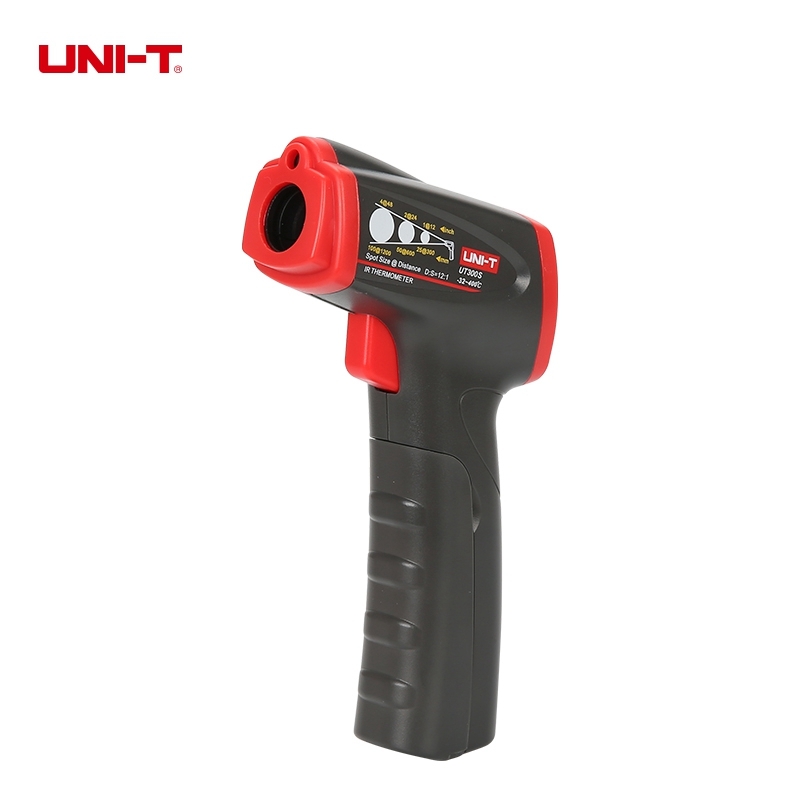 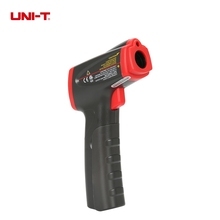 UT300S is an infrared thermometer that determines temperature of objects through their emitted radiation. 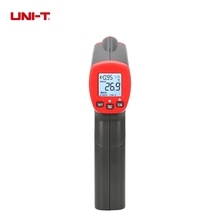 Its main function is to measure temperature from a distance. 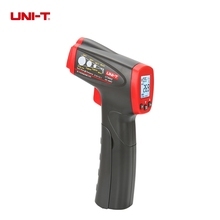 The UT300S consumes very little power and helps users to measure temperature quickly and accurately.